Cancer and its treatment come with a host of physical and emotional side effects. These can include symptoms such as nausea, fatigue, and depression. Some side effects may also continue after a patient is finished with treatment. A rapidly evolving and growing field that specializes in addressing these issues – known as palliative care – has taken shape in recent years. The goal of palliative care, sometimes called supportive care, is to help patients and their families have the best quality of life as possible during and after cancer. Studies have shown that this type of care is very helpful and effective for cancer patients. Yet, the majority of people remain unaware or unsure of what palliative care is and how they can get it. A 2011 survey found that 70% of adults in the United States said they were “not at all knowledgeable” about palliative care. Raising public awareness is still a big issue, according to Sean Morrison, M.D., a palliative care expert at the Icahn School of Medicine at Mount Sinai and director of the Lilian and Benjamin Hertzberg Palliative Care Institute and the National Palliative Care Research Center. Morrison says that too often the public, clinicians, and policymakers confuse palliative care with hospice care or end of life care. When this happens, patients don’t get referred to a palliative care specialist until it is too late. These issues may be tied to the newness of the field. “Palliative care is a relatively new specialty,” says Morrison, and has only existed in its current form for the past 10 to 15 years. Morrison has spent his career working to improve and increase the availability of palliative care and plans to do even more to enhance this type of care for cancer patients with a just-awarded American Cancer Society Clinical Research Professor grant. The grant is going to help Morrison build new programs that seek to speed the uptake of specialized palliative care at the National Palliative Care Research Center. 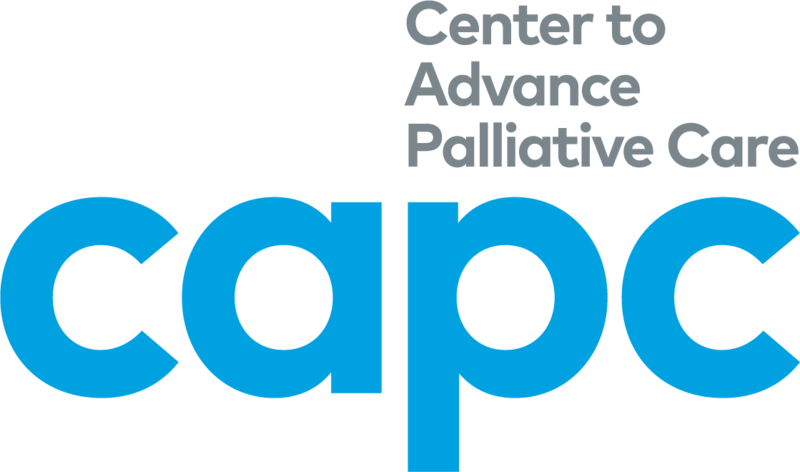 The NPCRC itself works to develop and promote palliative care research through funding, assisting, and connecting researchers in the field. Specifically, the grant will work to expand two programs. One of these is dedicated to funding researchers in the area of pediatric palliative cancer care. The goal is to not only generate much-needed research in this area, but also, “to encourage young researchers to come into the field of pediatric palliative care,” says Morrison. The second program is to assist junior researchers throughout the U.S. in developing their research and learning new skills so they can make significant contributions to moving the field of palliative care forward. Enhance the knowledge base, so clinicians caring for people – especially children – with serious illness like cancer have the information necessary to provide the best quality care. Develop a larger and better palliative care research workforce so as to increase the availability and quality of comprehensive palliative care more quickly. Create a community of researchers, so they are not working in isolation and can more easily share what they know. This research, says Morrison, is necessary to improve palliative care for all people affected by cancer – and especially children. High quality palliative care can make a significant difference in the lives of children with cancer – and can ensure that they suffer fewer long-term side effects in their adult lives. He also hopes to address other major gaps in palliative care research including how best to address pain and symptom management, improve communication – such as how clinicians talk to patients about these issues, and develop new models of care that meet the specific needs of patients with serious illness. All people dealing with a serious illness, like cancer, will know that they need comprehensive palliative care, will know what it is, and how to ask for it. There is an adequate knowledge base and more healthcare providers will have the expertise needed to provide high-quality palliative care. All healthcare institutions – hospitals, nursing homes, cancer centers, etc. – will be able to provide comprehensive palliative care. More broadly, he wants to transition palliative care research from where it is now – small and philanthropically funded – into the mainstream clinical research world – making it the norm and not the exception.